Zenefits Appoints Jay Fulcher, Former CEO of Sierra Ventures Company, Ooyala, as New Chairman and CEO. Fulcher was the President and CEO of Ooyala for over 6 years and brings more than 20 years of senior management experience to Zenefits. Ooyala was acquired by Telstra in October 2014. Zenefits is the first total app experience for small business HR and gives small businesses the most comprehensive all-in-one HR solution and enables best-of-breed providers to join the Zenefits platform. 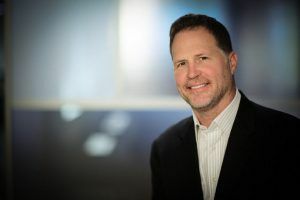 “Zenefits is one of those rare companies with the potential to truly revolutionize an industry and I am excited to have the opportunity to lead the company going forward,” said Fulcher. Read more from the Zenefits Blog or Venture Beat.